If you don’t eat any dairy or just want to try something new- this recipe of a homemade almond milk is just for you! 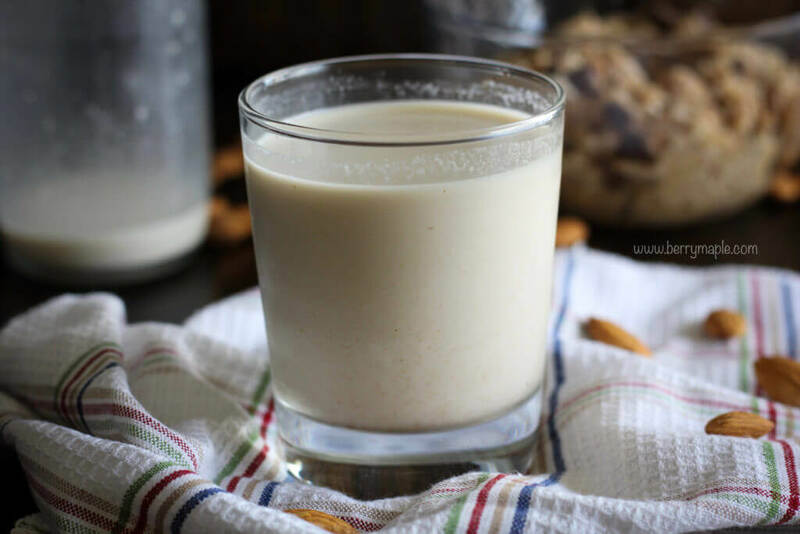 This creamy, delicious and very satisfying almond milk is a hit in my family. Its sweet enough for my kids to enjoy too! 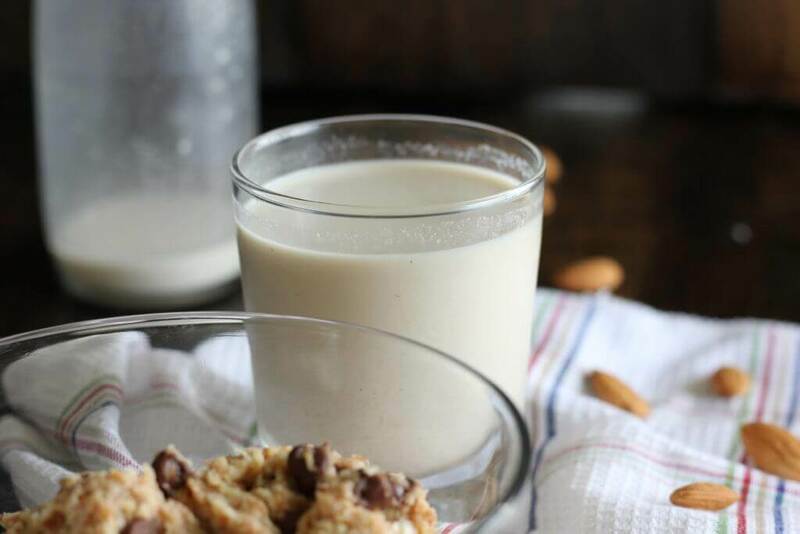 We also add this milk to the oatmeal and using leftover almond pulp in this best almond pulp cookies recipe. You need to try it! 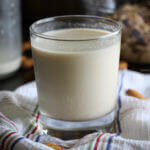 try this delicious almond milk recipe that even kids will like! strain through the nut bag and enjoy! Make sure to try this almond pulp cookie recipe!